If yesterday’s hearing at the House of Commons Environment select committee on floods proved anything, it is that they must include comparison web sites and major distributors within their probe. 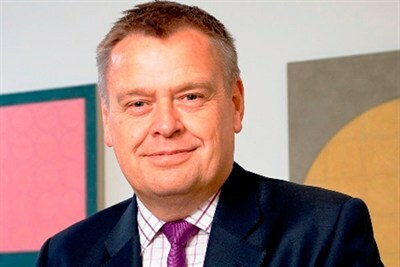 Aggregators’ low-fi approach to selling household buildings and contents cover was highlighted by Association of British Insurers’ Director General Otto Thoresen as rendering the industry unable to accommodate the needs of customers in at risk properties who take it upon themselves to carry out flood proofing works. Responding to a string of almost identical questions from MPs about how insurers should deal with such a problem, Mr Thoresen said: “Where the insurer can be provided with evidence that supports the effectiveness of the measures that have been taken, then they want to do the best job they can in assessing the risk that that property brings to them as insurers. But the mechanism in order to achieve that normally would be some sort of assessment by a professional. The insurance industry is often keen to espouse the idea of customers helping themselves through risk management and MPs were right to bring up this issue at Committee. But as is the case in retail food distribution where the market is controlled by very few companies focused on low-cost products, insurance has become a servant to its distribution network. Mr Thoresen’s comment was nothing if not an admission that even if an individual pays thousands to flood protect his or her property, the insurance industry has become so beholden to distributors, it is simply not economical to underwrite or even assess thousands of at risk properties based on their individual merits. MPs must talk to aggregators, comparison sites and distributors and understand that the insurance industry is equipped only to carry out a high level flood re or macro pooling exercise. Most of these options have already been placed on the table by the insurance industry; it is time for government to recognise that The Big Society cannot risk manage its way out of this one.